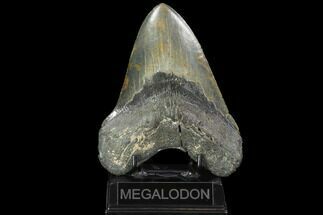 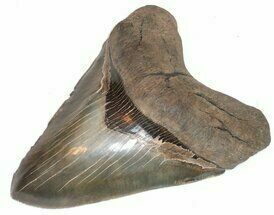 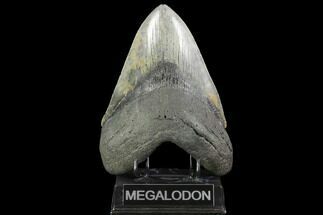 6+ inch Megalodon teeth would come from an exceptionally large fossils shark, possibly in excess of 50 feet in length. 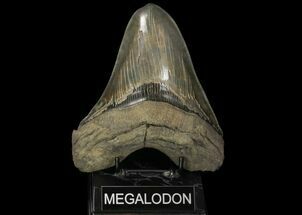 Very, very few teeth found reach this size and thus good quality ones are extremely rare. 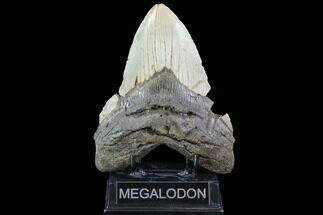 We occasionally are able to obtain these massive teeth and offer them for sale here on FossilEra, but they typically sell very quickly.